The Domestic Mover of the Year 2017 is the British Association of Removers premier UK domestic removal competition. 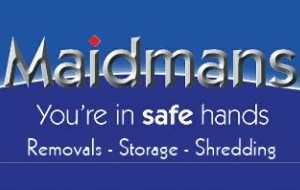 We are proud to announce that Maidmans won through to the final three companies. The certificate was awarded at a gala evening on 20th May 2017. 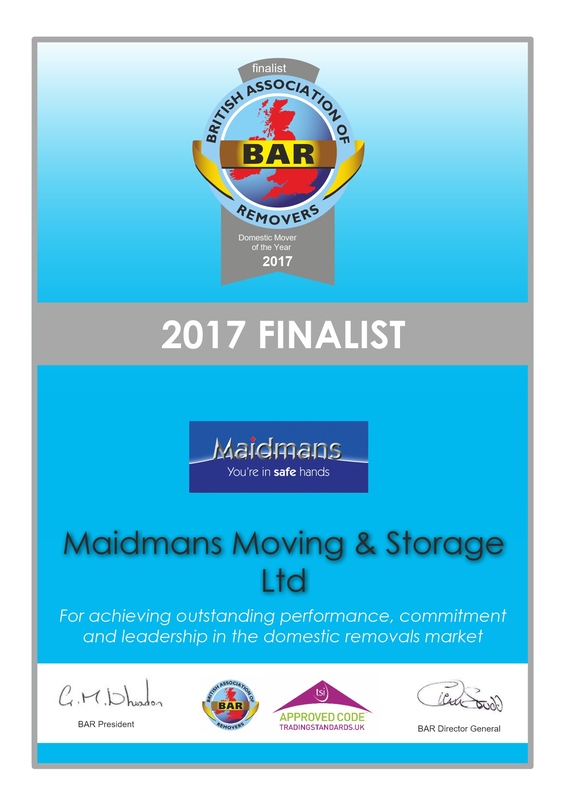 Maidmans Moving & Storage have a proud record in the competition and were winners of the Domestic Mover of the Year 2011/12 and 2013/14.